Liverpool are expected to receive $142.5 million up front, setting a new British record, with the rest of the fee in realistic add-ons. Liverpool confirmed on Saturday that it had agreed a $192.5 million deal to sell Brazilian international Philippe Coutinho to Barcelona. 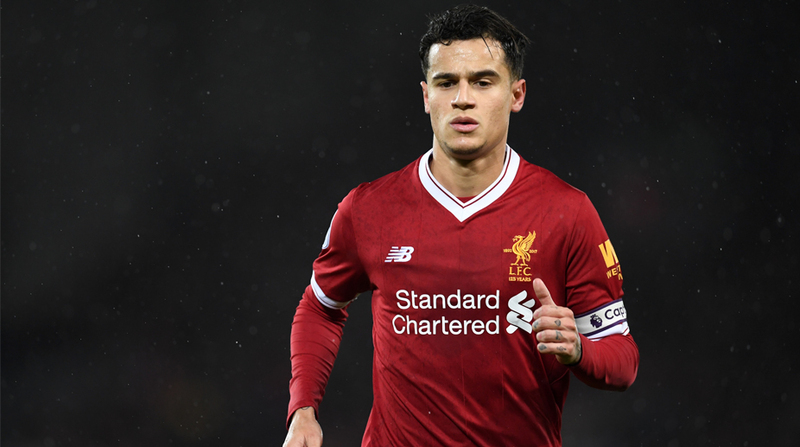 In a statement issued from Anfield Stadium, Liverpool confirmed that Coutinho will be leaving the club after a transfer agreement was reached with Barcelona, subject to medical and agreement of personal terms, Xinhua reported. The final deal will be eclipsed only by the $271 million Paris Saint Germain paid Barcelona for Neymar last summer and the $223 million Kylian Mbappe will cost PSG at the end of his initial loan spell from Monaco. Coutinho joined Liverpool from Inter Milan for $11.6 million in January 2013. Liverpool manager Jurgen Klopp told Liverpoolfc.com: “It is with great reluctance that we — as a team and club — prepare to say farewell to a good friend, a wonderful person and a fantastic player in Philippe Coutinho.